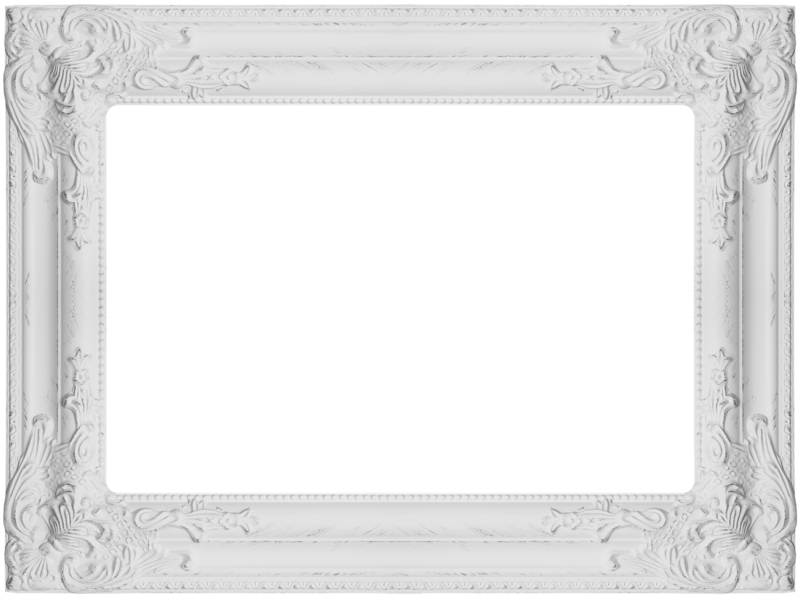 Frames must be transparent images (PNG or GIF). The visible part of the image must be transparent. Frames must be landscape oriented, or squares. The larger the images, the better. Design them in HD resolution at least (1920×1080). Optimize file size as much as possible. TinyPNG is a good optimizer. 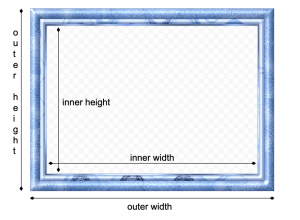 Try to keep inner ratio (inner width divided by inner height) between 1 and 1.5 . Pixo allows you to extend the default stickers pack, or to completely replace it with your own collection. // This is the PNG image that will be inserted. The larger size the better. // Sticker caption that will be printed in the property panel below the image. Pixo allows you to extend the default image frames pack, or to completely replace it with your own collection. treshold (Number) Value between 0 and 1 determining the % tolerance in difference between frame inner dimensions ratio and edited image ratio. 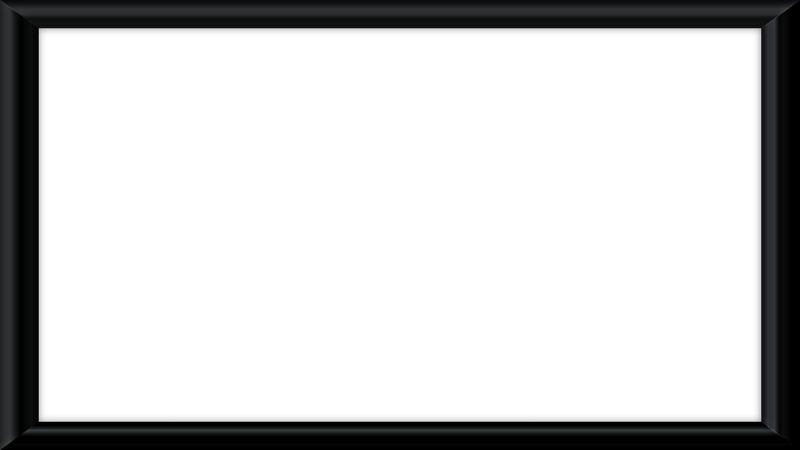 Default 0.7 . 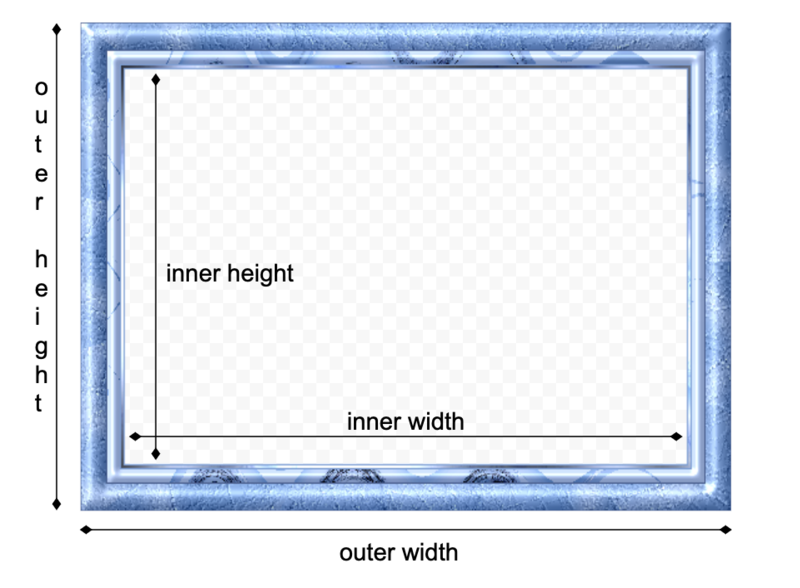 When the difference between image and frame ratio is below the treshold the frame will be rescaled to fully fit the image inside; otherwise, image will be a little cropped horizontally or vertically, depending on the image orientation and the ratio difference. Please check also the image frames guidelines.